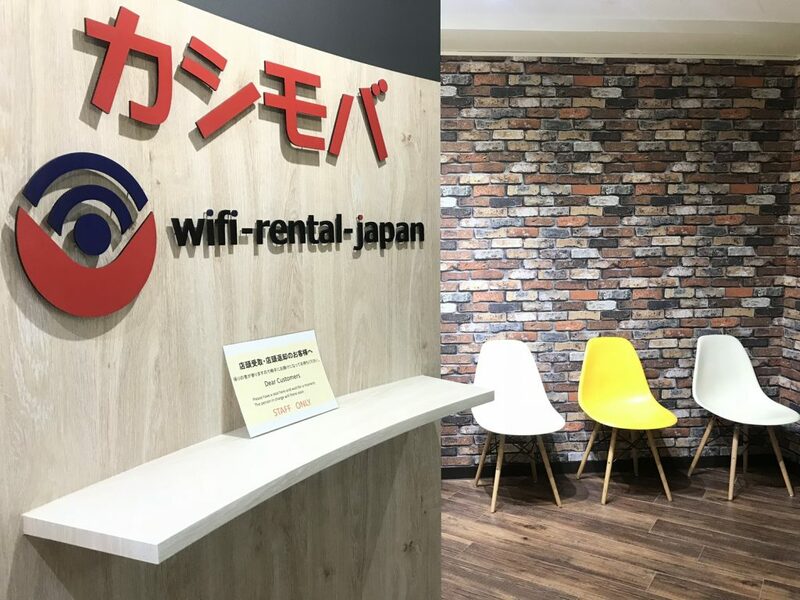 There are many companies where operates wifi rental business to foreign tourists in Japan, however, wifi rental japan is proud of being able to provide competitive price to you. It only costs JPY 600(USD4~5) per one day. You can enjoy unlimited data wherever and whenever in Japan with reasonable price. 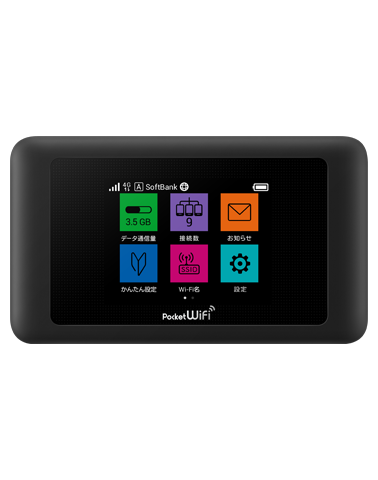 (1) You can connect maximum 10 devices to one wifi router. 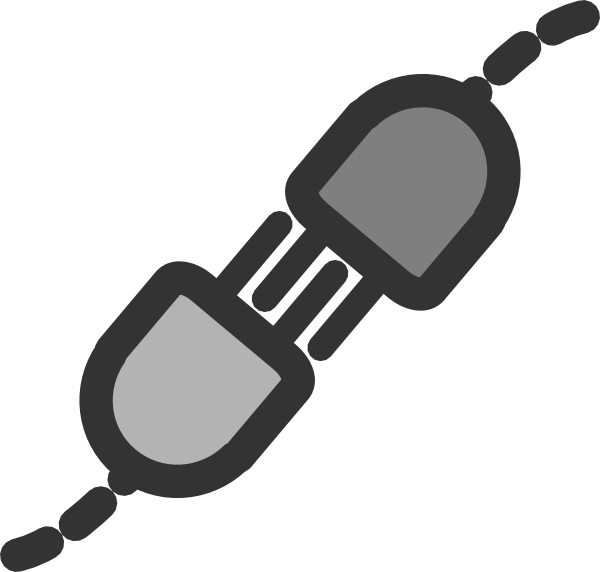 (2) It is easy to set up. You don’t have to register website or go through complicated setting procedures if you choose to use wifi rental japan. You will get a router at airport you have selected, then all you have to do is just turning on the device, check network name and password, and connect to your own device. We will send an English version of manual with picture to you. 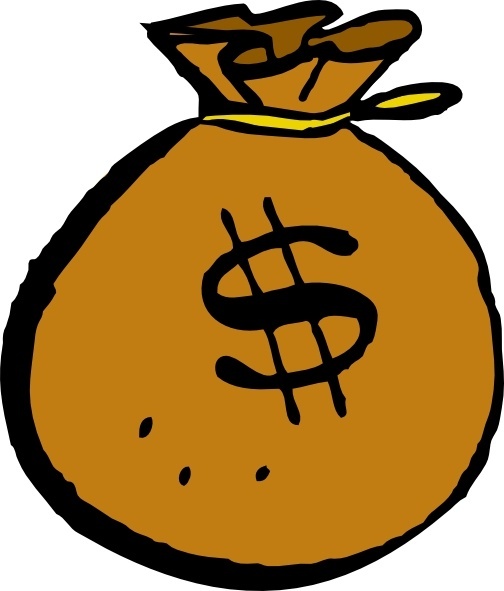 (3) It only costs JPY 900 per one day. If you click above, you will see a map colored with red and blue. If you are planning to go to blue areas, unlimited data is available while the use of data is restricted to 7GB per month in red areas. If you are traveling to big cities such as Tokyo, Osaka, Fukuoka, and Sapporo, you don’t have to worry about data limitation. Because it is UNLIMITED!